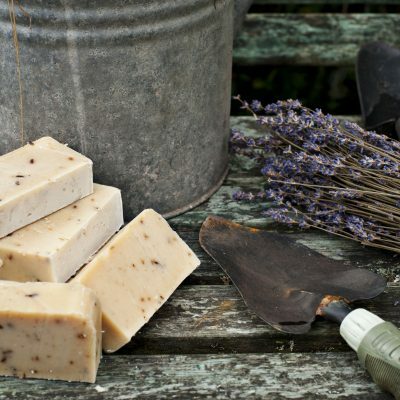 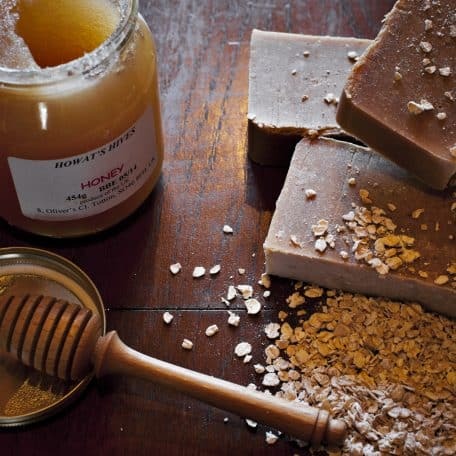 Oatmeal in soaps can relieve skin irritation and redness from rashes or exposure, and help reduce itchiness. 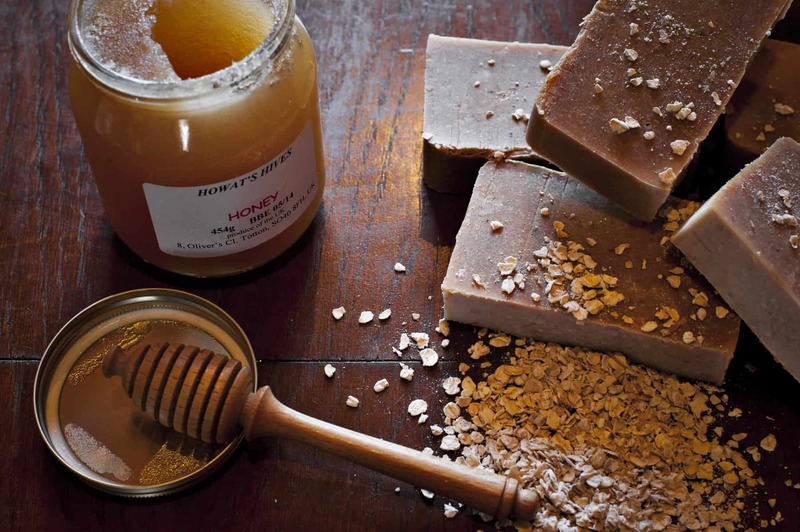 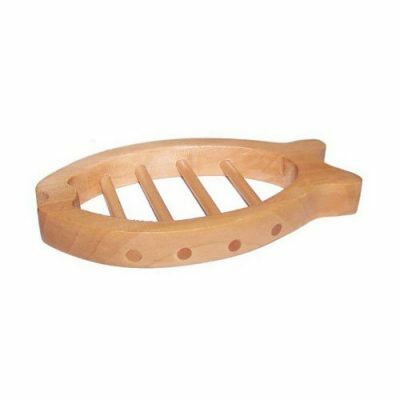 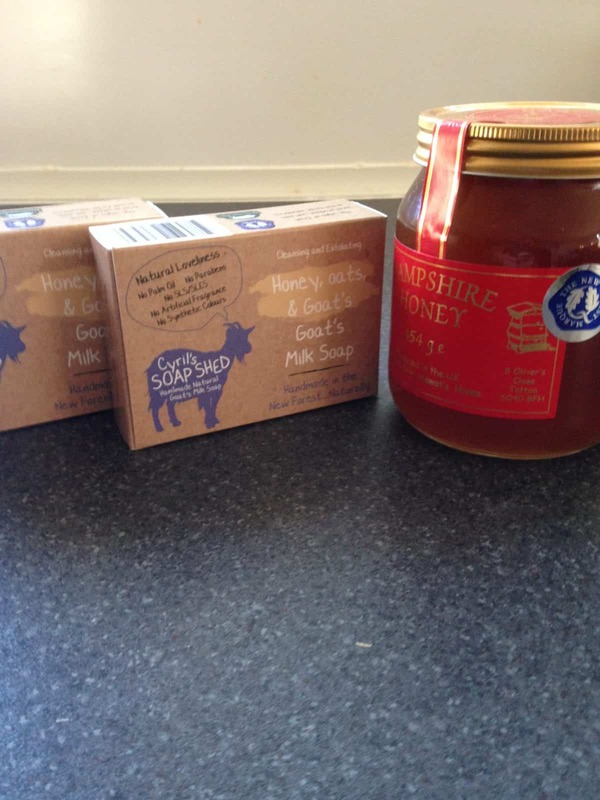 Honey is highly anti-bacterial and is known for retaining moisture. 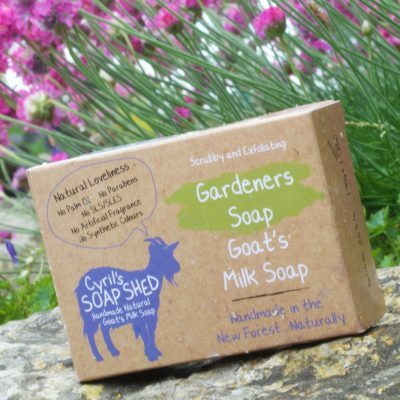 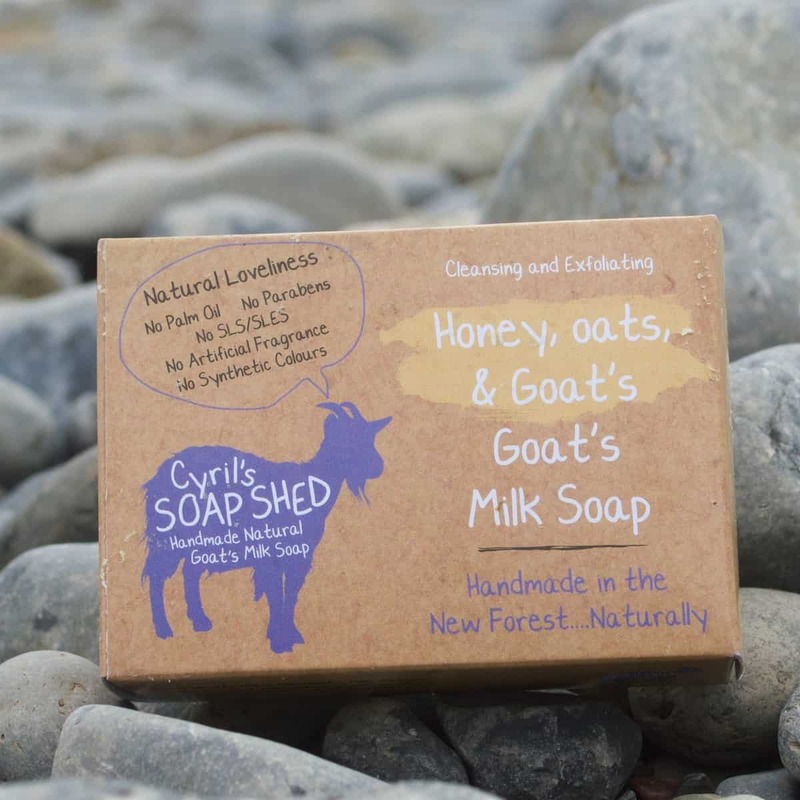 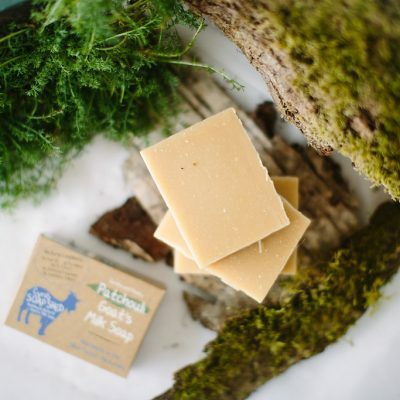 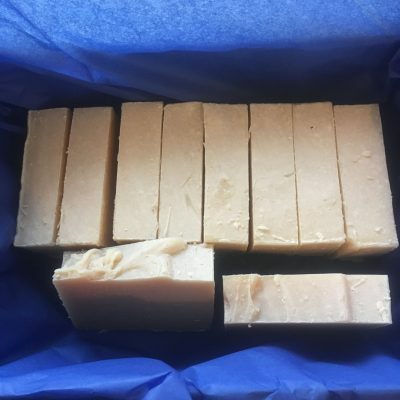 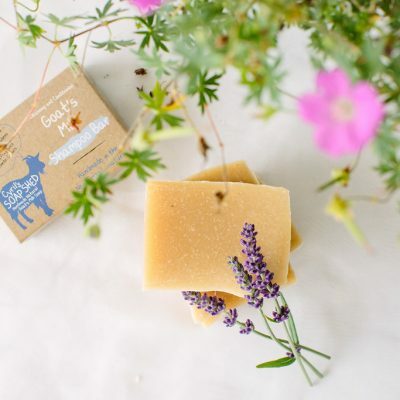 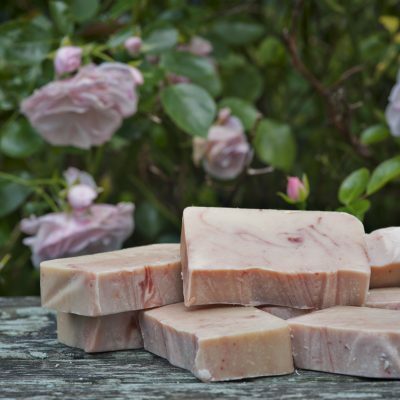 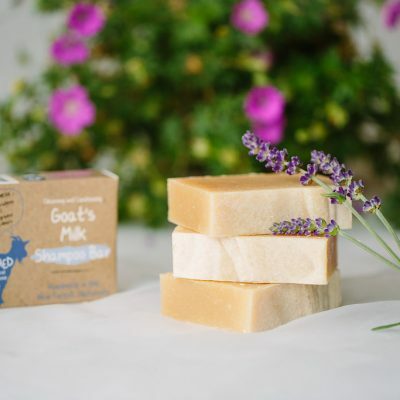 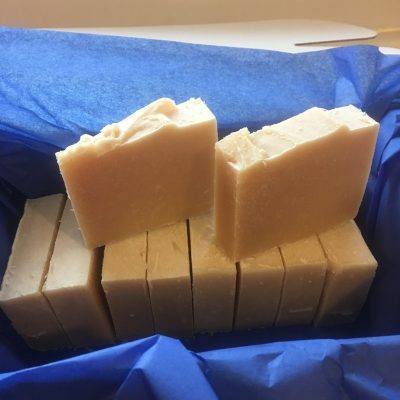 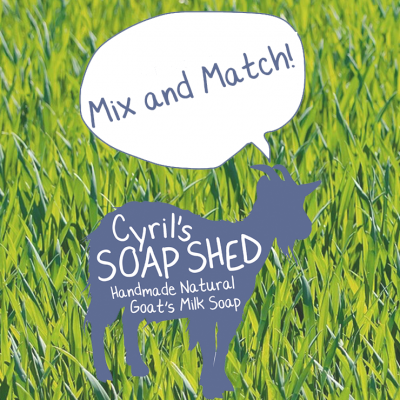 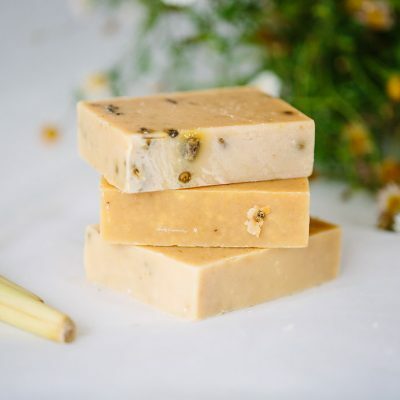 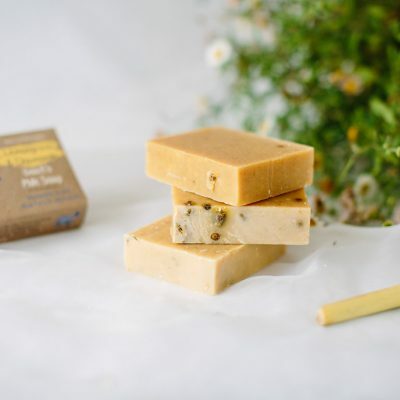 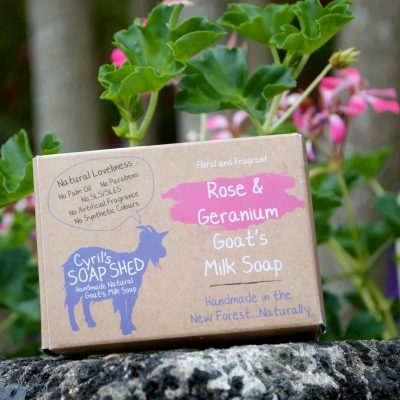 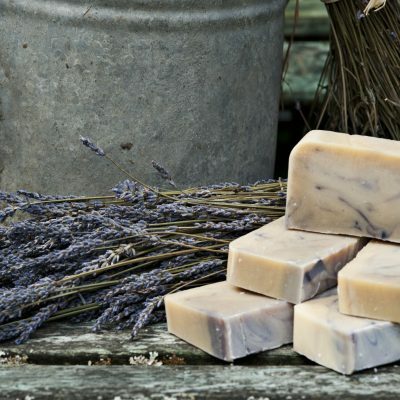 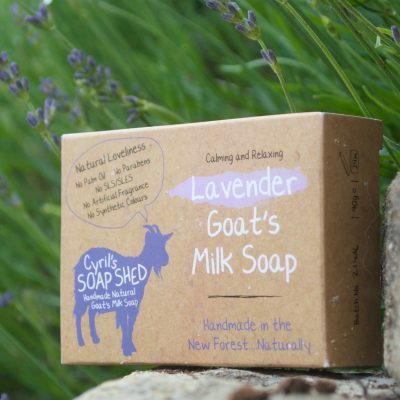 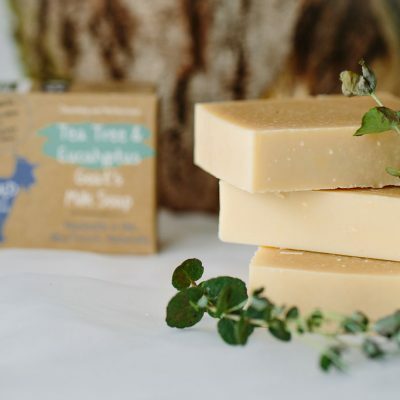 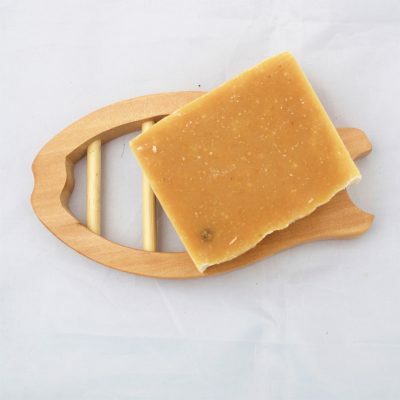 Combined with the amazing properties of the Goats Milk, this soap is ideal for sufferers of Eczema, psoriasis, and dry skin.